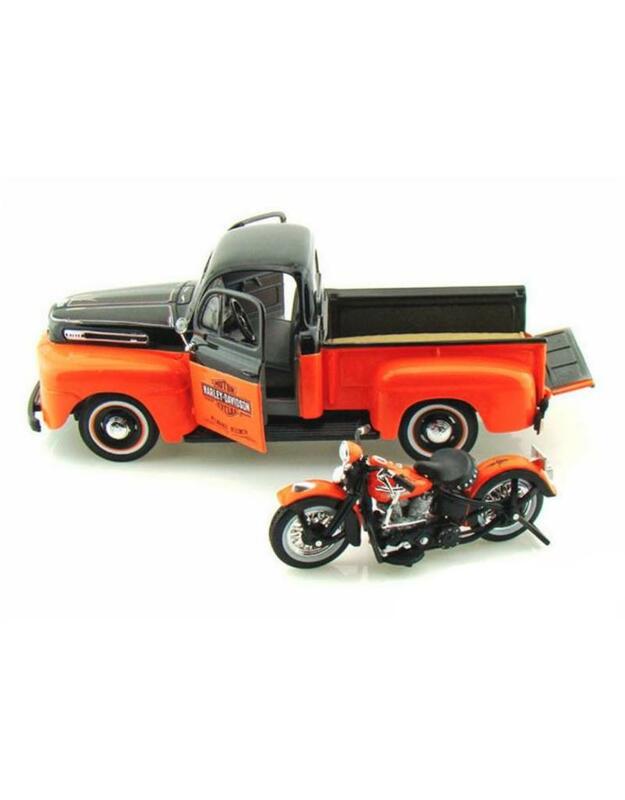 Take a ride back in time with this classic combo! 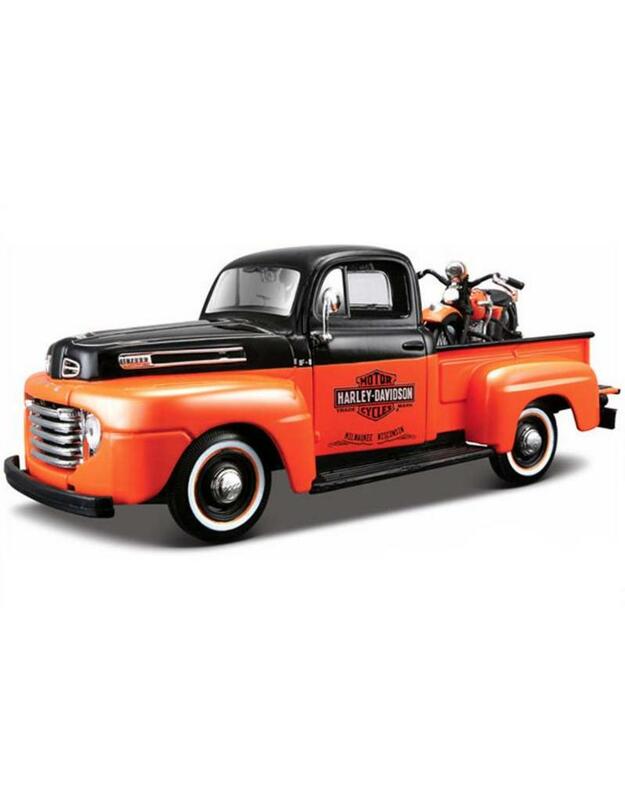 The Ford F-1 is the first generation of Ford's best-selling F-Series pickup trucks, and the Harley-Davidson FL Panhead is a classic Harley FL model from the late 1940s. 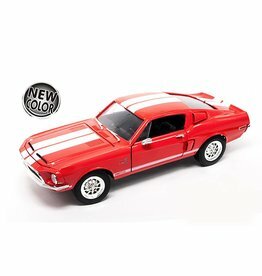 Together, these two make up one cool combination, a great addition to any classic car collection. 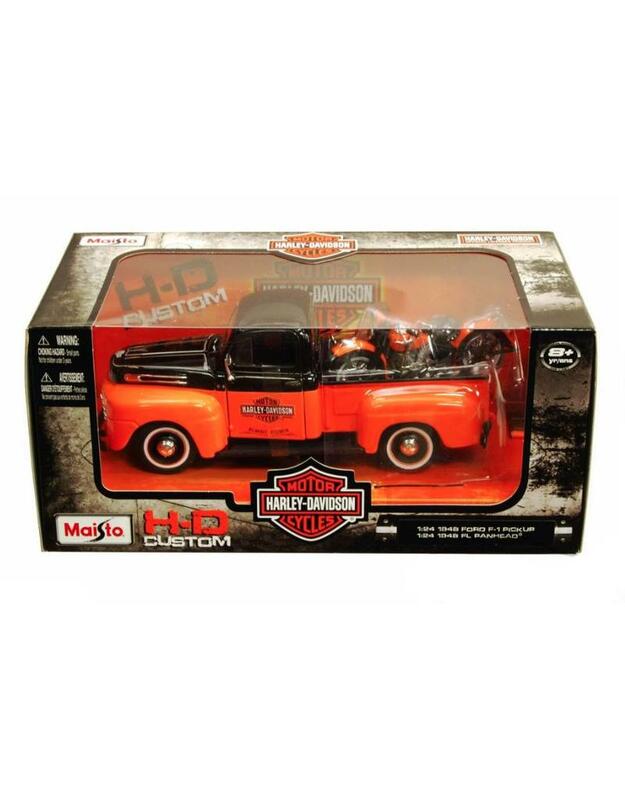 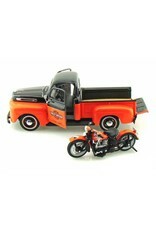 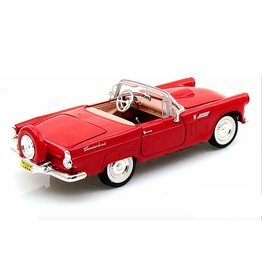 This 1/24 scale diecast combo includes the 1948 Ford F-1 Pickup Truck and the 1948 Harley-Davidson FL Panhead Motorcycle. 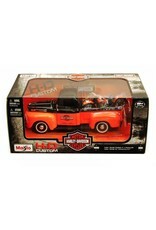 Both items come two-toned orange and black, and the pickup features openable doors and tailgate. 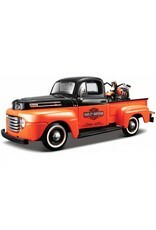 An excellent choice for any Harley-Davidson fan!